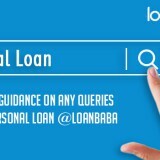 When finances have managed to constantly keep you in crunch, personal loan is definitely a savior with no restriction on its end use and easy approvals. 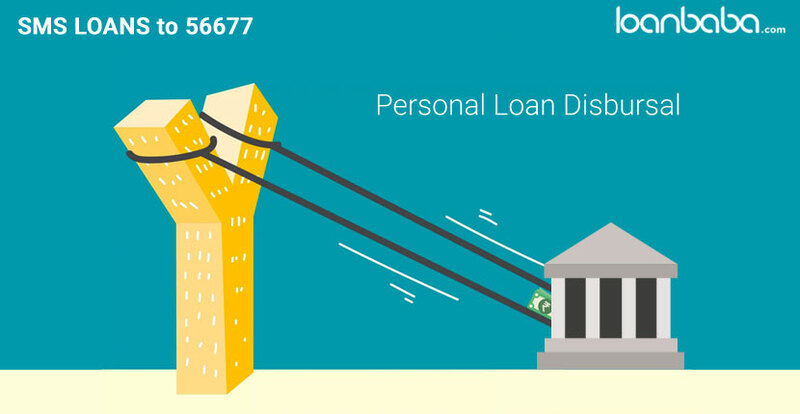 While availing an unsecured personal loan is effortless, fulfilling its succeeding procedure keeps the applicant muddled. On approval of your personal loan, the agreed amount is disbursed by a cheque or instant credit by NEFT to the applicant’s account followed by give out of welcome kits. Depending on the amount for which the personal loan is applied and approved, processing fees, service tax or any other fess and upfront installment if stated prior is paid out through a demand draft or banker’s cheque couriered to your address of communication. In some cases, NEFT is also initiated by banks. You will also be entitled to receive a welcome kit consisting of copies of loan agreement with relevant amount, tenure and interest rates, EMI payment schedules and amortization table along with a confirmation mail on your registered e-mail address. Instant personal loan demands instant repayment. In case the loan is dispatched before 20th of a certain month, the first payment begins from the next month if not; the first EMI is due in the month after the next month. For example, if your loan was laid out on 15th March, your EMI for repayment will begin from April. If it is disbursed on 22nd March, EMI would have commenced from May. 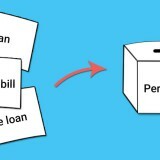 Repayment of personal loans is made with post-dated cheques or ECS as pre-decided by the borrower and the bank. Auto –debit option is available if permitted by the borrower of the same bank. Other bank account holders availing personal loan can opt for auto-debit only from salaried account. In case of change in salary account, the bank needs to be informed for account swap or needs to be kept sufficiently funded for auto-debit. 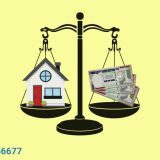 Occasions of cheque bounce or ECS failure calls for penalty to the borrower. Transferring of personal loan from one bank to another also demands prepayment penalty charges to be borne by the borrower. Keeping in mind these prospects of personal financing, embracing a personal loan will be an excellent option for you to fill your financial gaps. Previous story Personal Loan vs. Credit Card Loan- Which is More Feasible?